The Petroleum Products Distribution Company launched the fuel card No. (7) to equip the citizens with white oil with a quantity of (50) liters from Sunday, 15/10/2017. 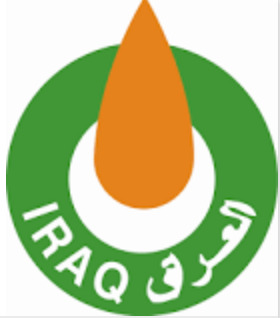 The director of the company Kazem Mesir said that the processing outlets began today to equip citizens in the province of Baghdad with 50 liters of white oil with the adoption of fuel card No. (7), as well as resume work at the bottom of the information of the replacement voucher of the previous fuel card (SF) also 50 liters and From Sunday, 15/10/2017. Masir said that the processing of the previous replacement voucher will be from distribution outlets exclusively in addition to the new fuel card referred to, pointing out that the mobile agents will equip the new fuel card No. (7) only. The company called on citizens to expedite the receipt of quotas of white oil from distribution outlets to meet their needs during the coming winter. The ministry has started the processing of white oil since last July to secure good stocks for citizens during the winter season, in order to achieve high flow in the distribution process, a context followed by the ministry in previous years.